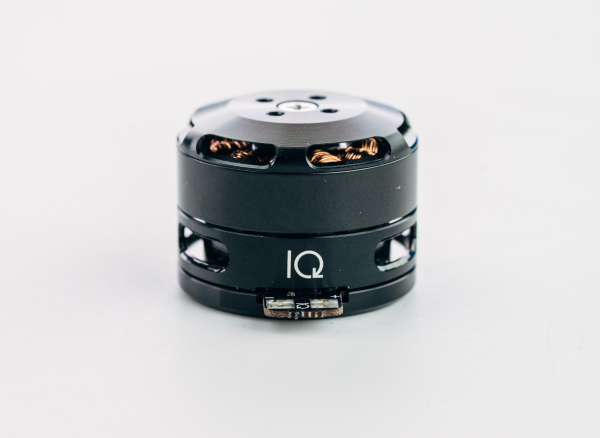 The IQ Speed Module is an integrated motor and ESC with an embedded position sensor. With a position sensor and advanced calibration and control algorithms, we're able optimize motor performance and give pilots control over their vehicles like never before. 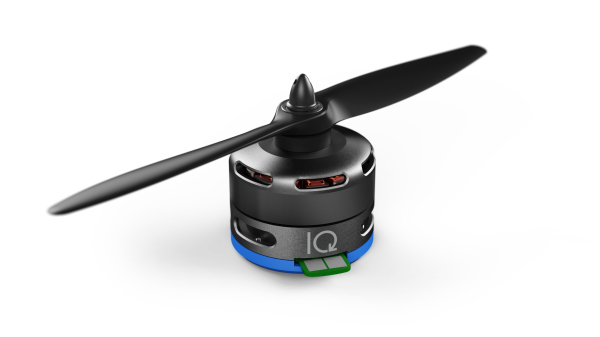 The IQ Speed Module is specially designed to drive propellers or any application with target velocities.